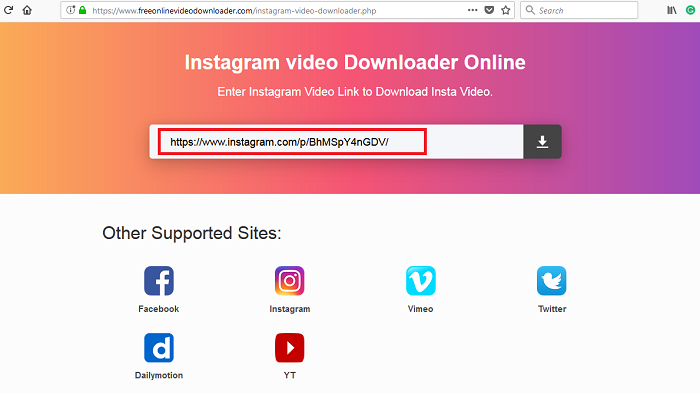 Do you know which is the best Instagram downloader online to download Instagram video online from own/others Instagram account? As we know that Instagram doesn’t allow users to download their own video. Many people ask about how to download Instagram video from any Instagram account. Note: Please don’t download others Instagram video without their permission. This tutorial is only for educational purposes. It’s informational article that guides you to download your own Instagram video. This guide will tell you to step by step to download Instagram videos in the SD/hard disk and then send it to anyone. Copy the URL from the address bar ( Which looks like Instagram.com/p/Xxxxx000… If URL does not look like then right click on timestamp (video time) and click copy the link. Now, Go to Instagram video downloader site. That’s it, your video is ready to download. 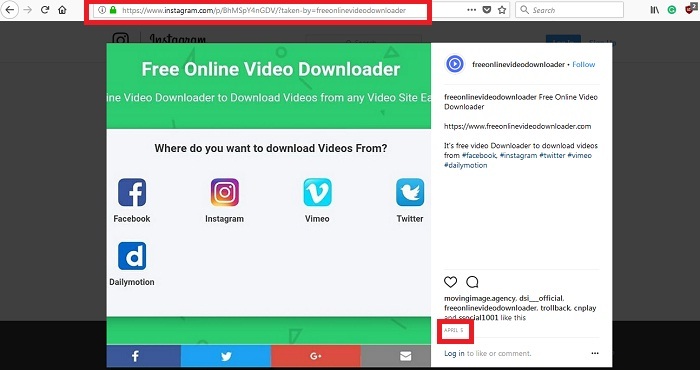 If above Instagram video downloader doesn’t work then you can follow alternative Instagram video downloader online.